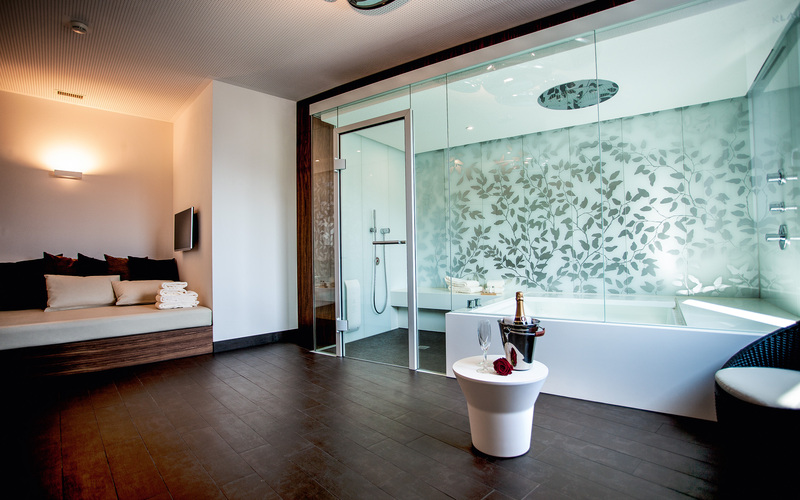 The spa at Seehotel Waldstätterhof enjoys an exclusive location on the top floor of the building. 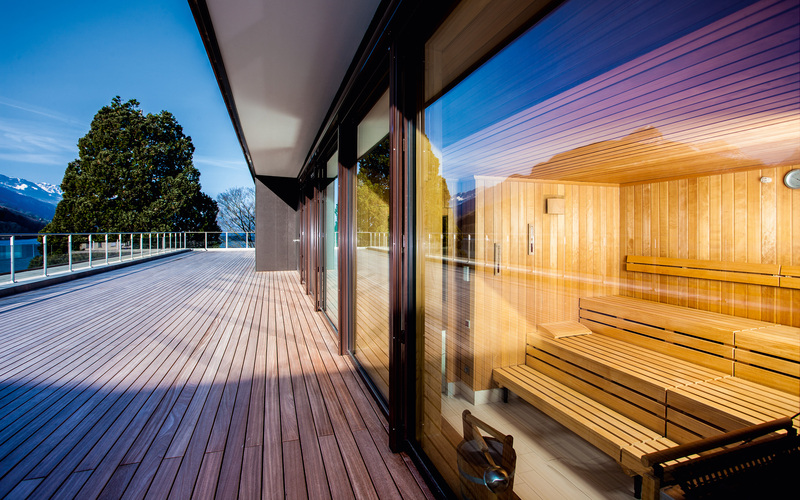 The sauna area and relaxation rooms command unparalleled panoramic views of Lake Lucerne and the surrounding mountains. Featuring top-quality materials and a warming ambience, the interior design is deliberately streamlined so as not to distract from the expansive vistas that seem to enter the site and make the panorama part of the spa. Total area 155 m², spa suite 25 m². SANARIUM®, sauna, steam bath, POLARIS ice fountain, infrared cabin with two InfraPLUS seats, SWAY, LINEA heated lounger, D12 Vario Onsen bath. 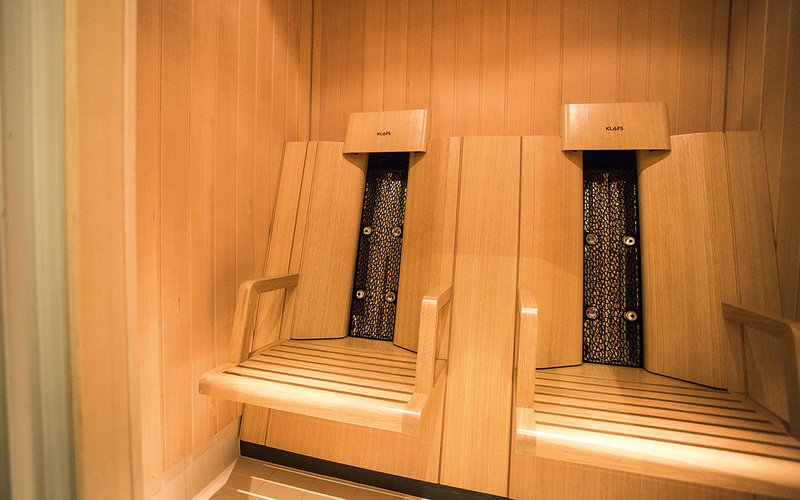 The facilities in the spa at Seehotel Waldstätterhof include the SWAY pendulum lounger for rejuvenating power naps and an infrared cabin with two InfraPLUS seats. In the spa suite, guests can enjoy the relaxing effects of water and heat in a very private setting. Did you not find the answer to your question here?